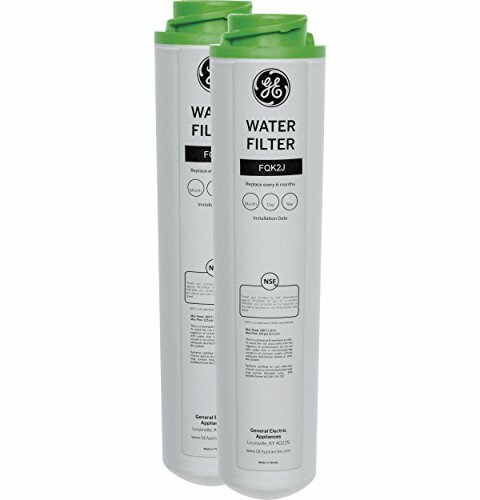 Water is filtered in parallel flow through advanced filtration filters. 1.1 GPM when used with GE High Flow Filtration System. Twist and lock design provides for easy, tool-free, no-mess filter replacement. Six month filter life.